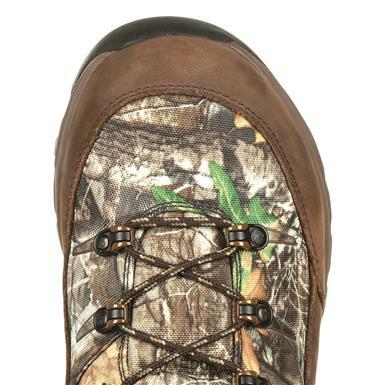 Wreak Havoc with athletic feel and major warmth. 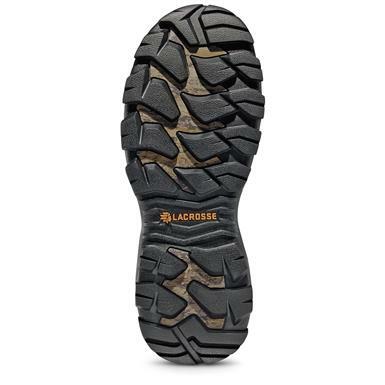 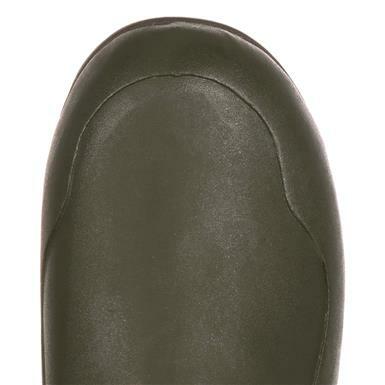 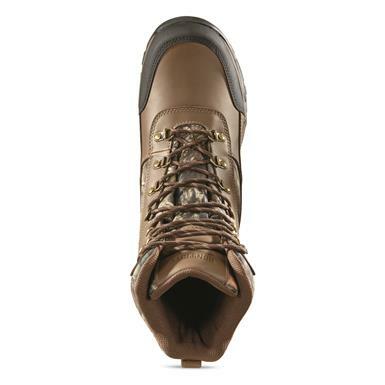 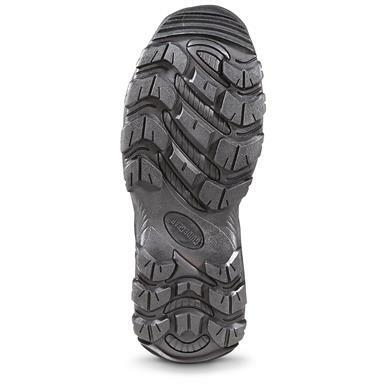 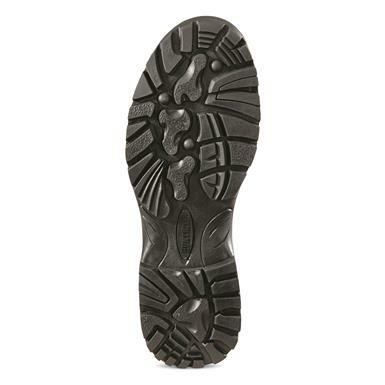 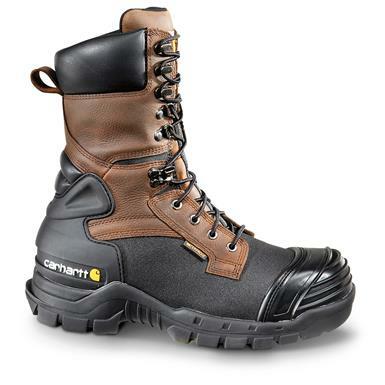 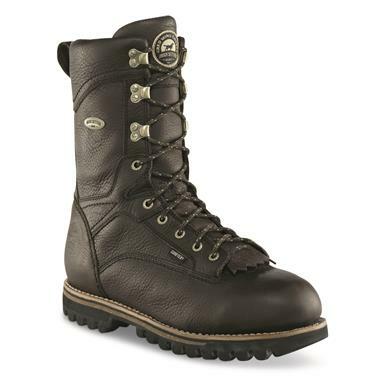 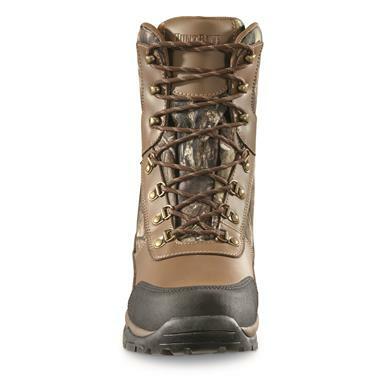 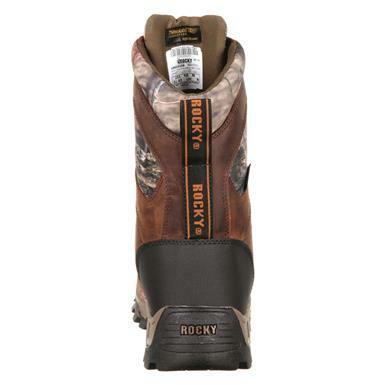 Featuring Rocky®'s highest level of waterproof protection! 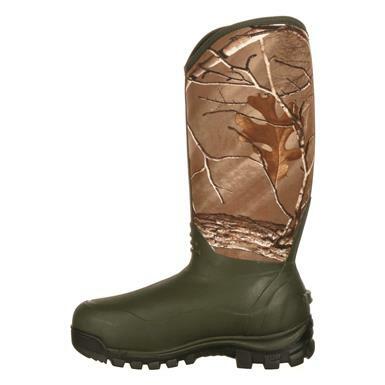 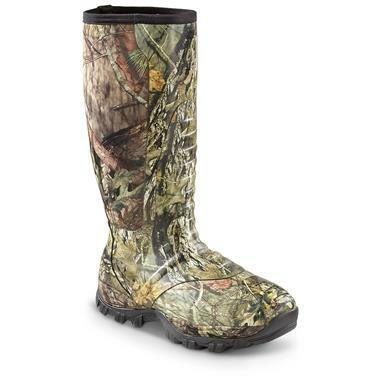 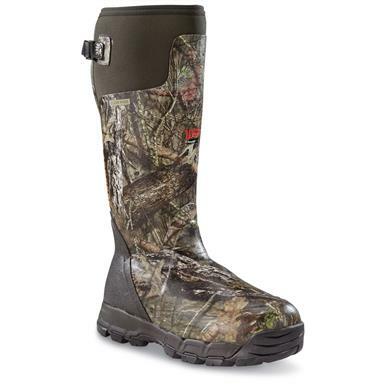 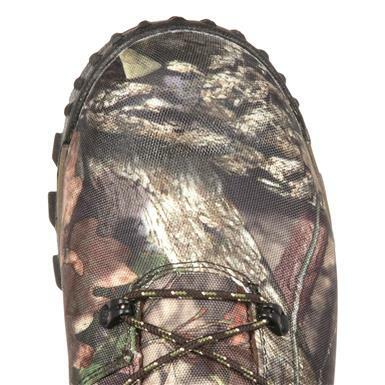 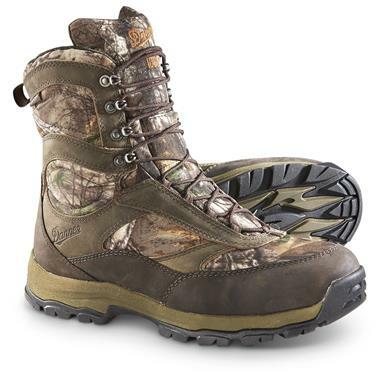 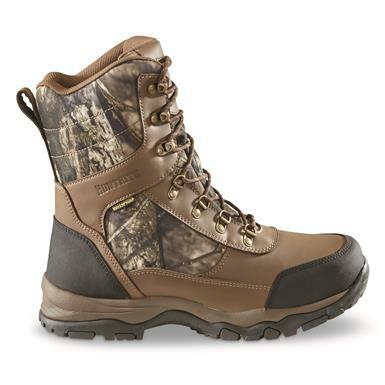 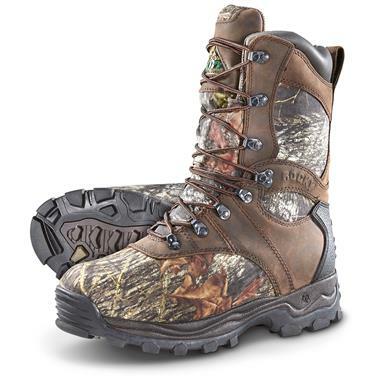 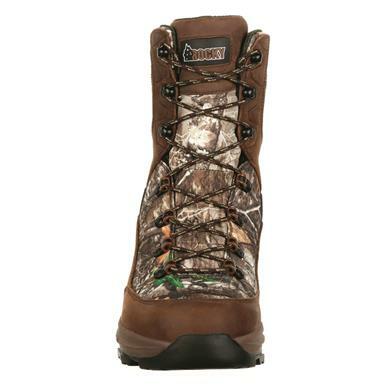 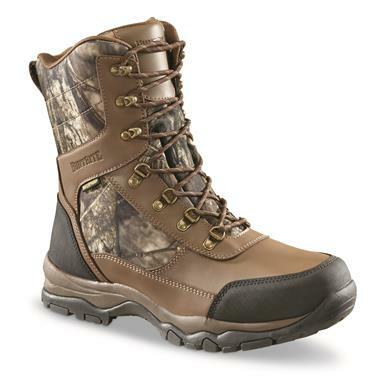 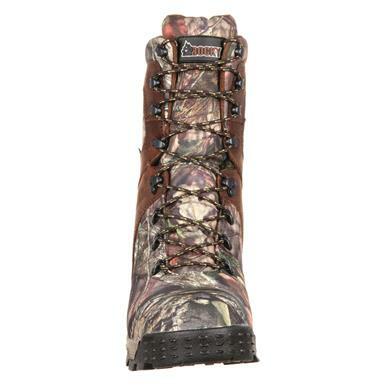 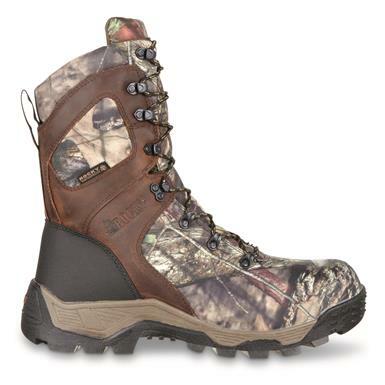 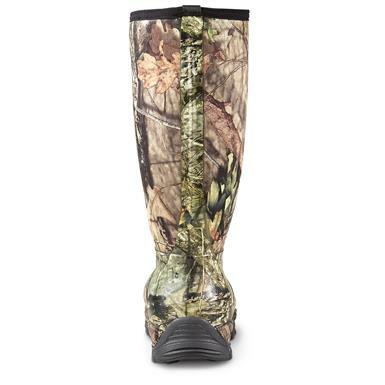 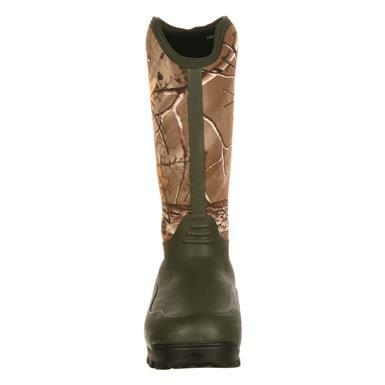 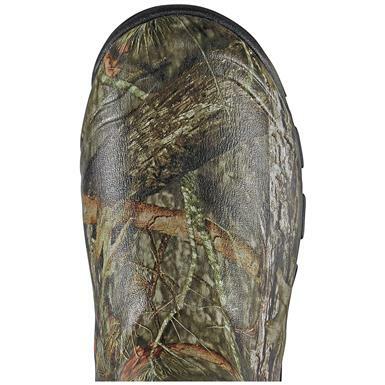 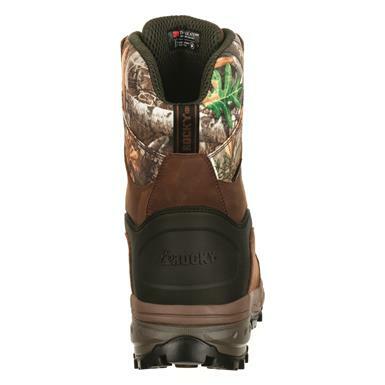 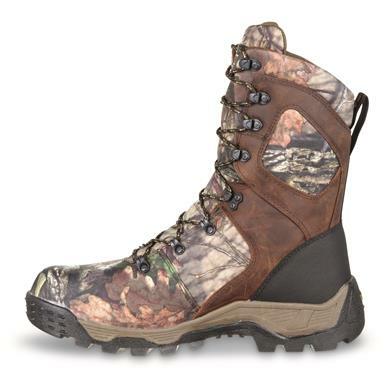 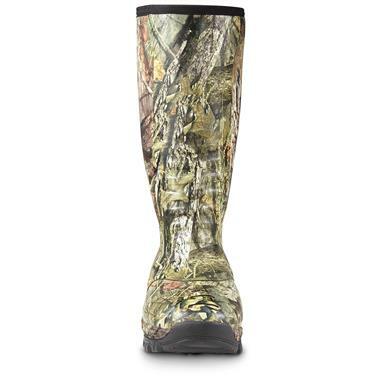 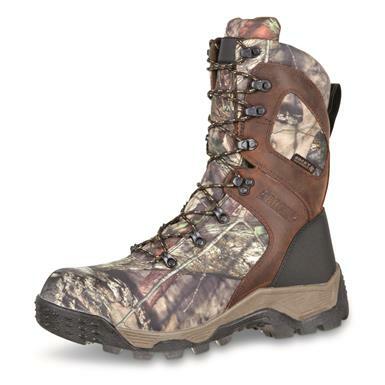 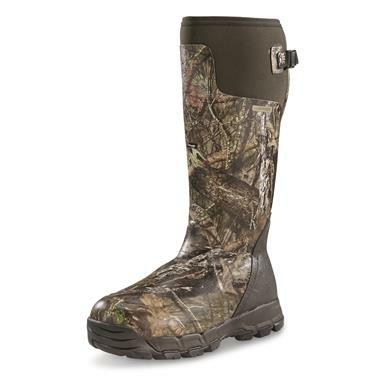 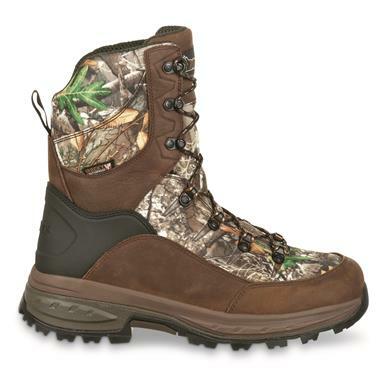 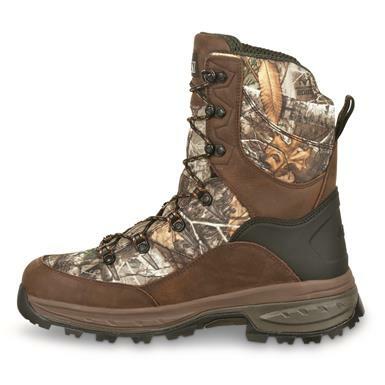 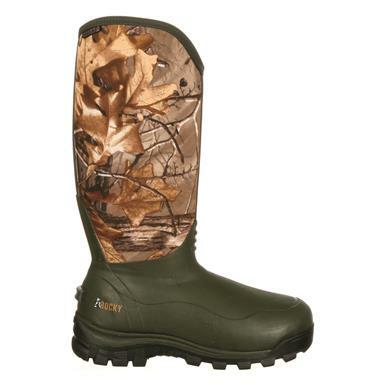 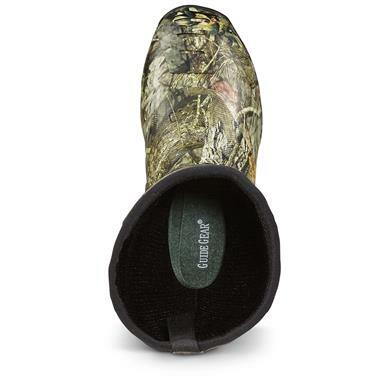 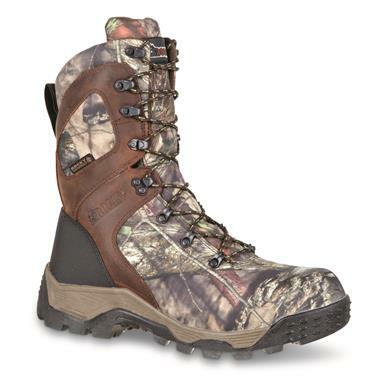 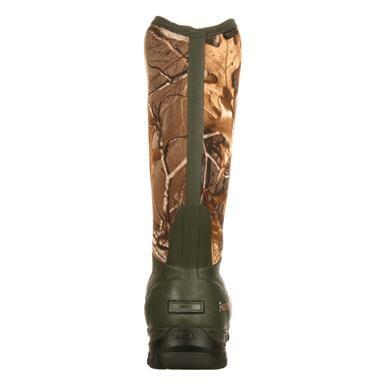 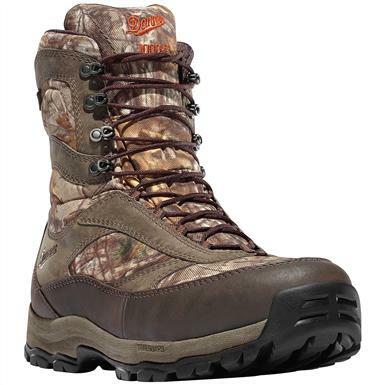 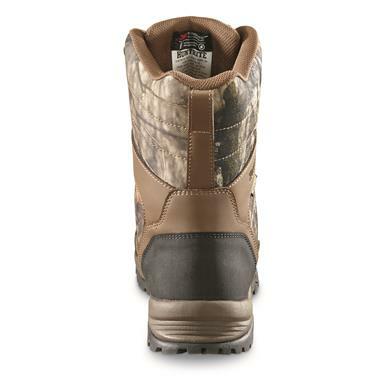 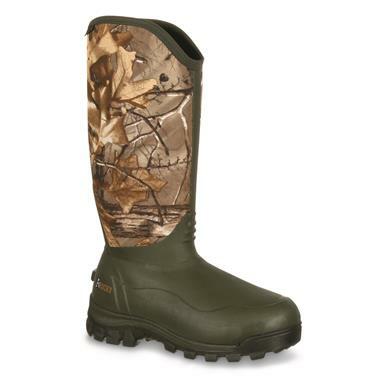 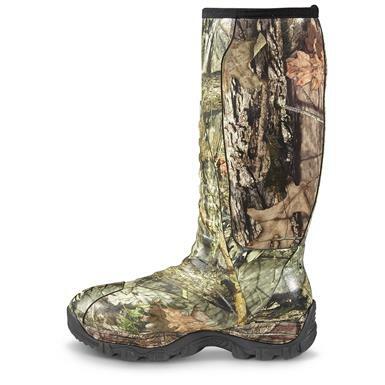 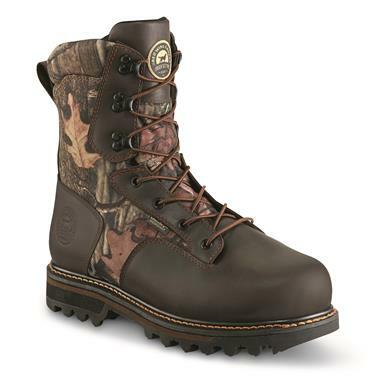 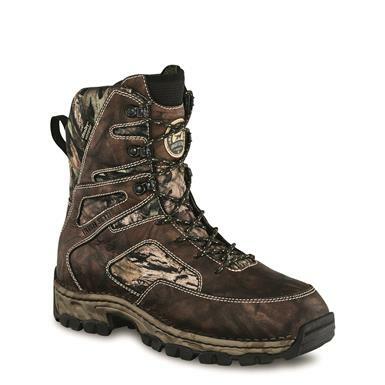 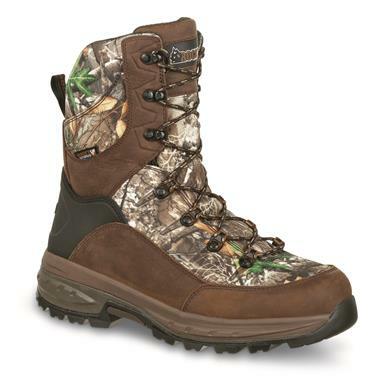 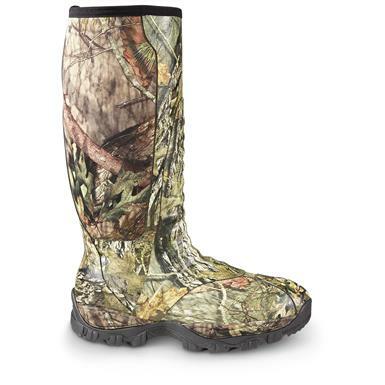 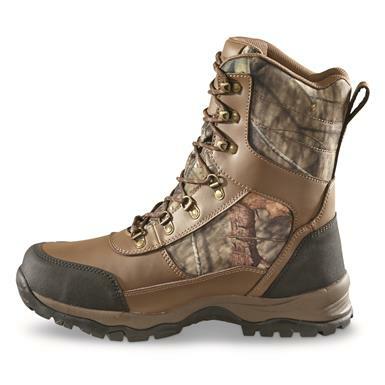 Rocky's premium waterproof technology is ready for the wettest, gnarliest hunts.